Integration or isolation? The Digital Landscape for UK Financial Services. This webcast examines how cohesive and integrated leading financial service companies are in their digital communications strategies and provides hints, tips and advice on where many companies are getting it both right and wrong. Title: Integration or isolation? 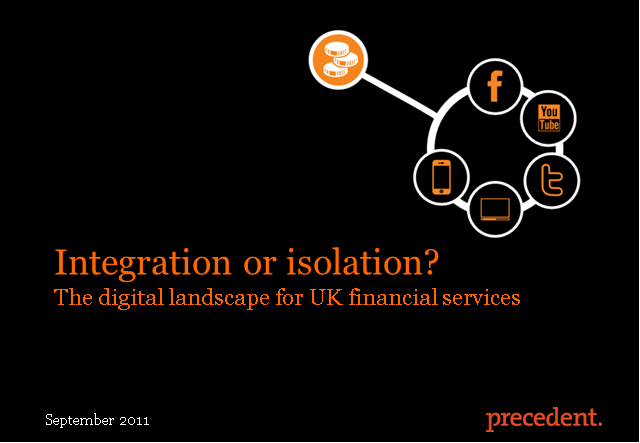 The Digital Landscape for UK Financial Services.